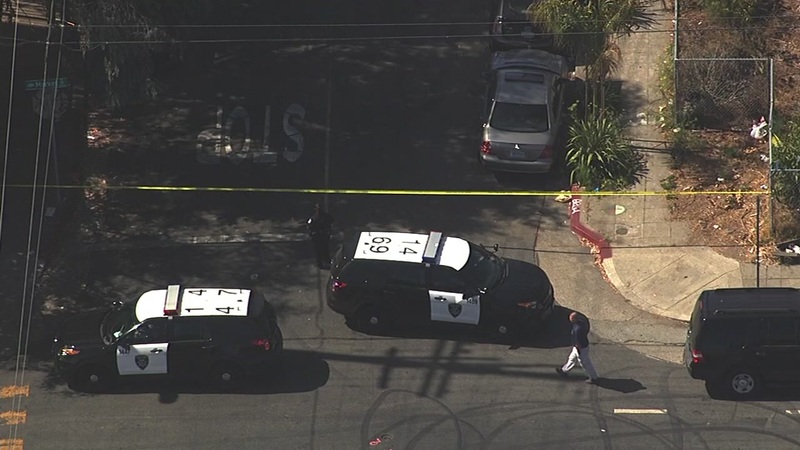 WEST OAKLAND, Calif. (KGO) -- Oakland police are investigating after a shooting left one man injured on Filbert Street, a block away from McClymonds High School in West Oakland this afternoon. Oakland Unified School District officials said the victim went to the high school for help. They also said it was a short day for school and classes were not in session. Administrators on campus helped the man. The victim has not been identified and it is unclear how old he is at this time. The victim was transported to a local hospital in stable condition.